Was this a message in a garbage can? 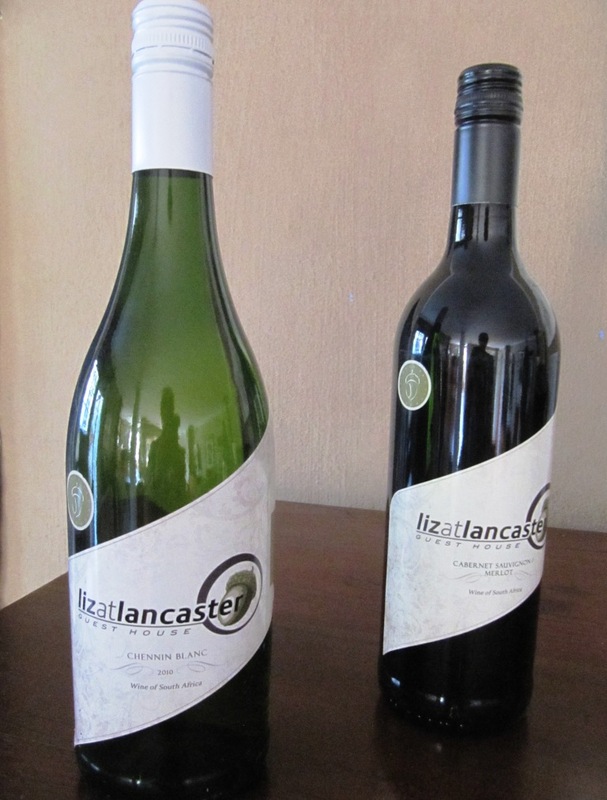 Liz at Lancas ter has just received a new batch of house wine: a cabernet sauvignon/merlot red from Stellenbosch and a Chenin blanc white. These are very drinkable wines at reasonable prices R52 a bottle for the red and R45 for the white. Recently, we had guests who were off to Kruger after staying here and asked if they could take a bottle of our house wine when they left. Of course we were delighted to oblige. We didn’t know how the story would end though. We are delighted that our house wines are so well travelled!